There’s a popular local sub place (you probably know which one) that offers “Free Smells” as part of its marketing. Cute, right? 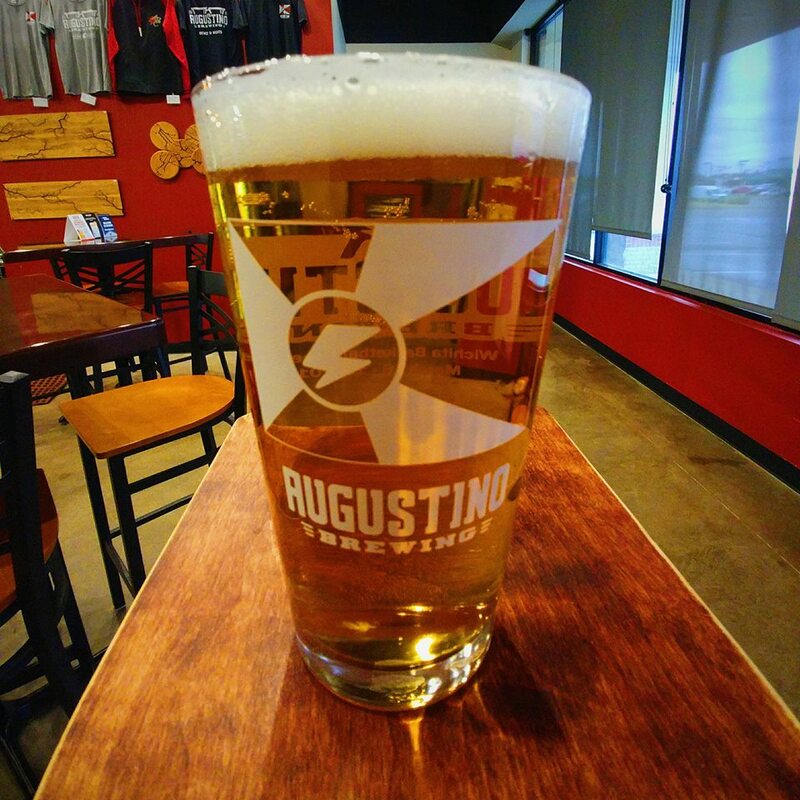 Well, Augustino Brewing takes that a step farther as you’re welcome to visit us anytime and enjoy free tastes! We do this because we know that once you’ve sampled our beers, you’re going to find one you’re going to really enjoy and order up a full pint. So, come on in, take a break from your hectic life and get free tastes of one or all of our beers on tap, and if you’ve been in, but not recently, we have many new beers on tap, you may not have enjoyed before. And ask your server about our Ultimate Mug Club. It’s like a gym membership… but with BEER! Get yourÂ 20oz mug curls going today! Cheers and enjoy your FREE TASTES today! Have our current food and drink menu in the palm of your hand anytime with the AugustinoÂ Brewing Co. App. Available for iOS and Android.